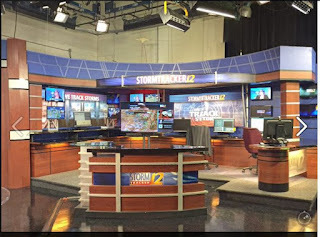 Cuts Coming to Tegna Stations? 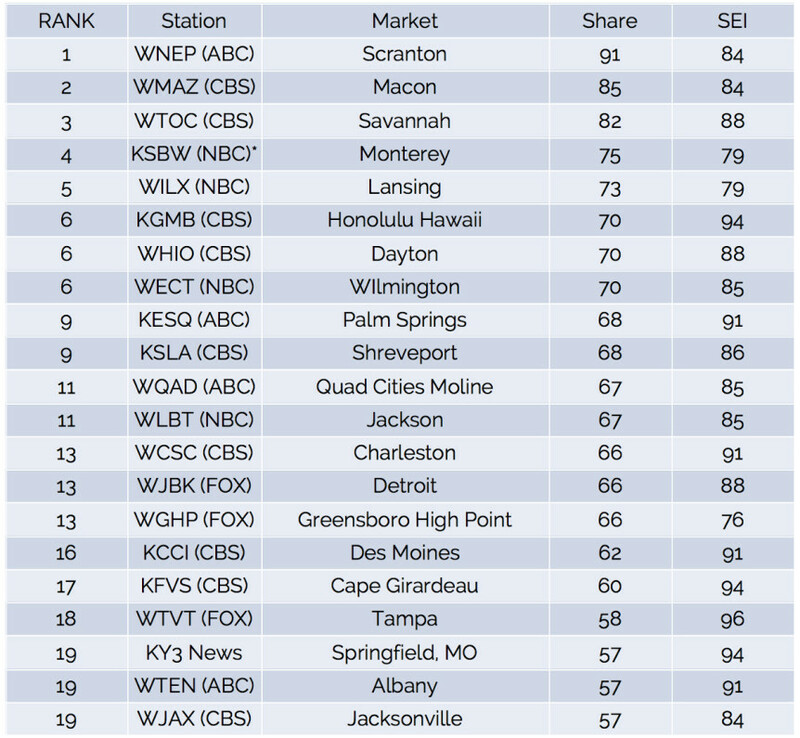 Pay for Play at Sinclair Stations? 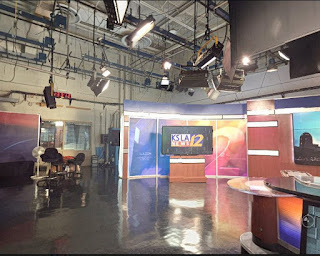 Sources tell FTVLive that at the recent Sinclair corporate News Director meetings in Baltimore, Sinclair CEO David Smith chastised the ND's at the meeting. As one News Director said, "Smith was crazy angry." According to sources, it seems that around 30 Sinclair stations screwed up a pay for play story about Huntsman Cancer Institute out of Salt Lake City. You can go to any of the Sinclair stations websites, type in "Huntsman Cancer Institute" into the search bar and you will see a number of stories pop up. 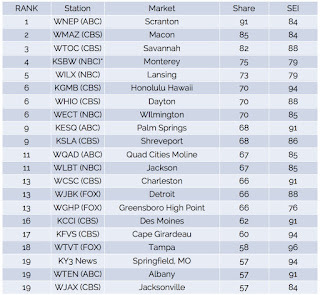 Sinclair has a deal to shill for the Institute across their stations. This includes stories in station's newscast, in which the Institute pays Sinclair to run. 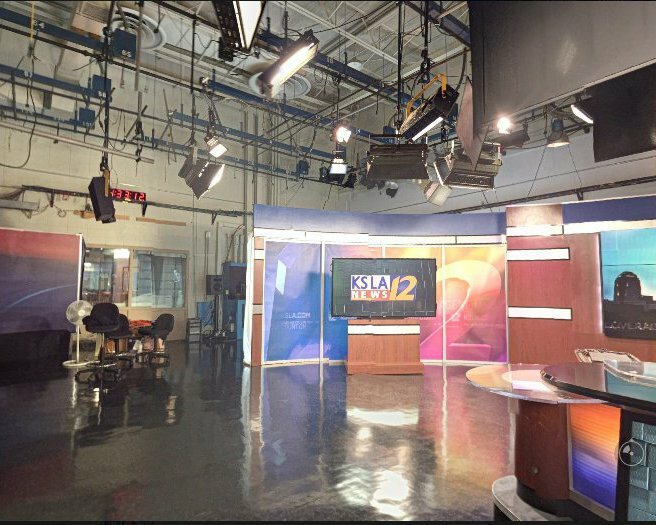 Source: KLRT Press Release Mission Broadcasting, Inc. and KLRT, the FOX affiliate serving Central Arkansas, announced today plans to introduce a new channel on September 1, 2016. ESCAPE: the nation’s first broadcast television network for women, will launch on channel 16-2 and reflects Mission’s organization-wide commitment to broadcasting excellence for local viewers and advertisers. ESCAPE is the nation’s first over-the-air broadcast television network for women. This fully programmed network targets women with a mix of theatrical motion pictures and off net series, 24 hours per day 7 days per week. ESCAPE’S movie lineup includes titles such as Body Heat, Presumed Innocent, Fatal Attraction and Misery and Malice, among others. ESCAPE also features some of the greatest true crime series in television history including Snapped, Unsolved Mysteries, Forensic Files and more. Viewers may visit www.escapetv.com for the full programming schedule. 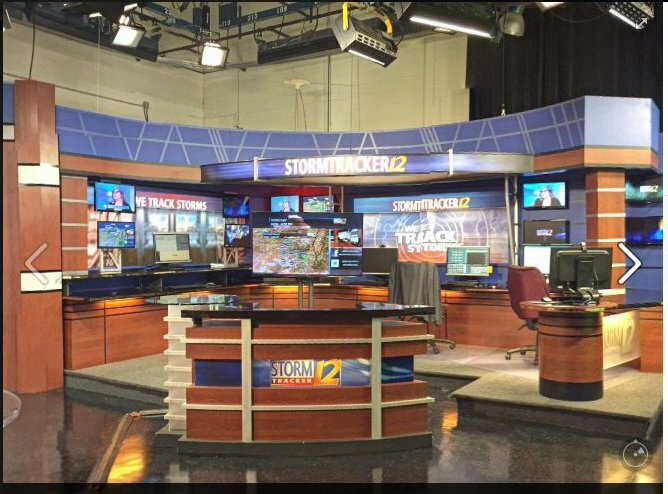 Source: Arkansas CW Press Release Beginning Tuesday, September 6th viewers will be able to watch 40/29 News Sunrise on the Arkansas CW weekdays from 7:00 – 7:30 a.m. 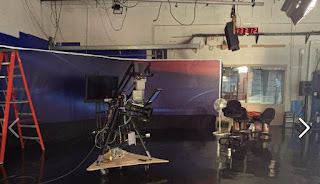 Using the award-winning newsgathering resources from local ABC affiliate and sister station 40/29 TV, the 7:00 a.m. newscast on The Arkansas CW will offer local viewers an option for the LIVE. LOCAL. LATE BREAKING. coverage they have come to expect from 40/29 News. 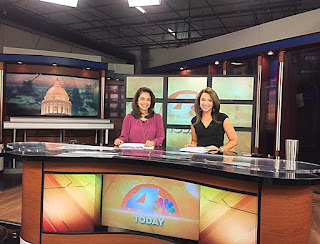 40/29 News Sunrise on the Arkansas CW will feature familiar faces, including Anchors Daniel Armbruster and Yuna Lee, plus traffic reporter Allison Wise along with weather meteorologist Laura Huckabee. Teams of field crews from across the entire region will cover important news and weather events from Fort Smith, The River Valley and all of Northwest Arkansas. 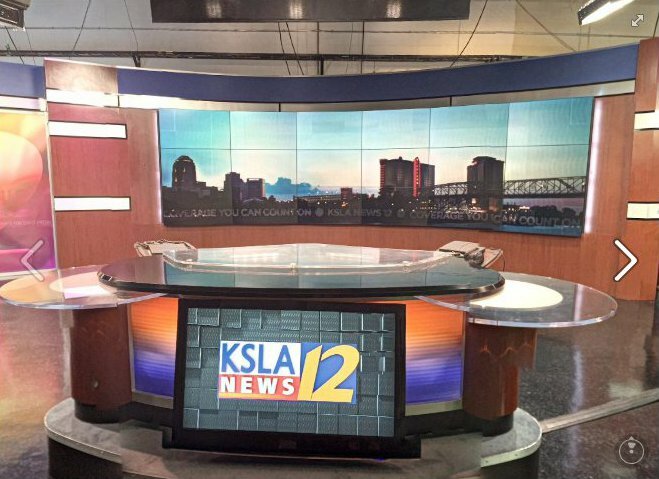 KSLA is adding a 4 p.m. show Sept. 7. Maria Waxel and Nicole Madden will host it. The mother of slain KATV anchor Anne Pressly is pressing on with a lawsuit to sue St Vincent Infirmary Medical Center in Little Rock over some of its staff gaining access to Pressly's medical records. The staff members involved have all dealt with, Patti Cannady after 8 years is still trying to make the hospital pay. Arkansas Online says a decision on whether the suit can go forward will come by the end of the week. Patti Cannady found her daughter at her home after being attacked on October 20th 2008. Former KARK/Channel 4 evening/morning anchor Jancey Sheats will be filling in next week on the morning news program. Channel 4 has been bringing in former Little Rock anchors to help fill the gap in the mornings since Aaron Nolan has been reporting from the Olympics. Arkansas Online reports after leaving KARK Sheats worked in commmunication for Sen. Tom Cotton. She no longer works for him. Can you tweet or not during the trial of Wade Naramore in Garland County. Seems KATV/Channel 7 reporter Marine Glisovic was tweeting about the trial while it was in session...despite a no cell phone ban by the judge. According to Arkansas Online, KARK/Channel 4 reporter Drew Petrimoulx confronted Glisovic about tweeting after court on Tuesday. Glisovic called the police and made a report of the incident but no charges are expected to be filed. "Glisovic said Petrimoulx got loud in her face which began an argument between the two of them," the report said, adding Petrimoulx "continued to harass" her as she walked down the stairs of the courthouse. The article says management of both stations have spoken and resolved the issue. Charlie Hannema joining KFSM as morning anchor from KOTV Sports in Tulsa. Christina Munoz is the guest morning co-anchor atKARK/Channel 4/Little Rock this week. 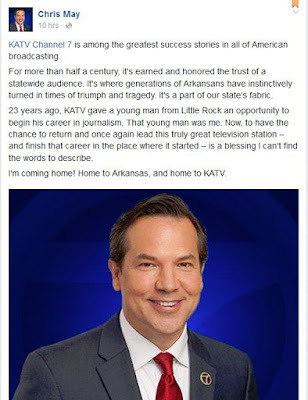 Munoz left KATV/Channel 7/Little Rock 2 and half years ago to become the Associate Vice President of Communications, Public Relations, and Marketing at the University of Central Arkansas. 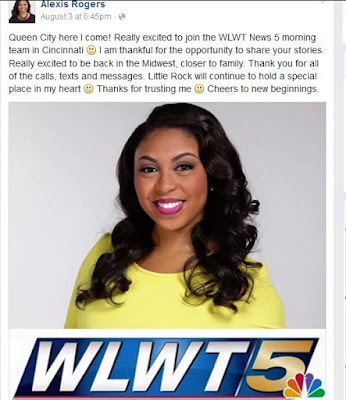 Several former Little Rock anchors have been filling in the past couple of weeks in the absence of Aaron Nolan as he as been reporting for the Nexstar stations from the Olympics. Former KTHV/Channel 11 anchor Liz Massey will be a guest anchor on KARK next week. Arkansas Online reports Massey will be co-anchoring the morning show in the absence of Aaron Nolan who is in Rio reporting on the Olympics.